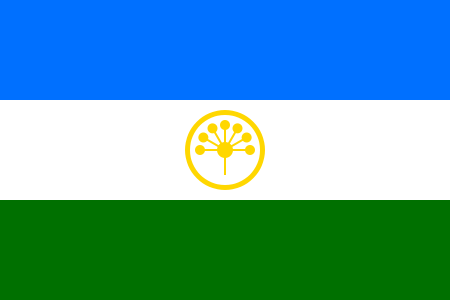 Bashkortostan is one of three countries and regions selecting their acts for Türkvizyon today. A total of 17 acts will be singing for the right to represent Bashkortostan in Turkey in December. The national final will be broadcast on Kurai TV. SMS voting will decide the winner, to vote you text to 55222 with the numbers 10 to 27. If you want to vote for Eurasia you text 12 to 55222.